It's a new year and the Hawaii Winter Outlaw Series is on its 5th event.... and The Death Slalom Duel presented by Caliber Truck Co. is gonna be a banger to start the year off the right way! On Saturday, January 14th. Skaters are gonna go head to head in a unique race like no other in the series. The Death Slalom Duel is going to be a head to head drifty cone weaving challenge. Skaters will race down a steep course filled with improv. turns to make things more interesting. Not only will skaters need to be speedy, but their drifts will need to be in check to get the win. The race course will be tight, yet quick... with possibilities of a few surprises, So keep that in mind when choosing what to ride. 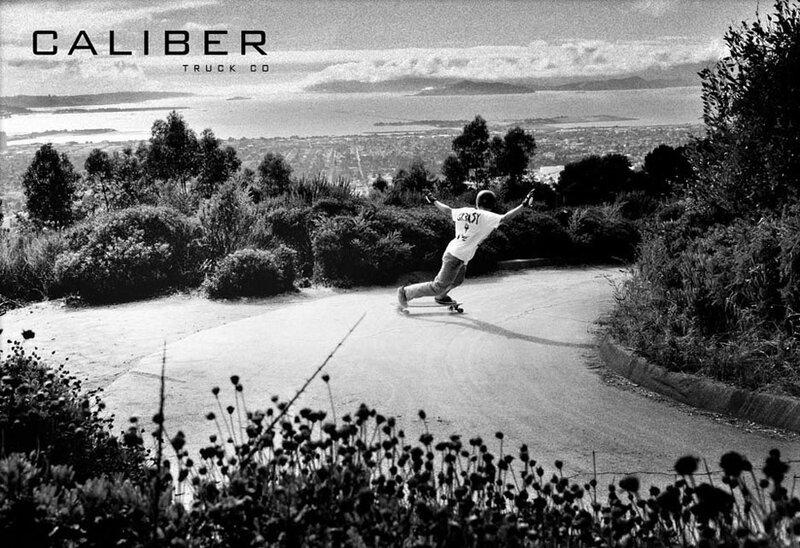 Caliber Truck Co. is even gonna send the TEAM out to session with us Hawaiian style. So be sure to come out, turn wheels, and show some Aloha. Helmet's and gloves are REQUIRED for this event. Full pads are strongly encouraged. Waivers will be available online soon. Everyone under 18, please get it signed and bring it Sat. We will see everyone this weekend! 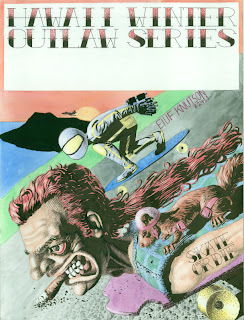 Hawaii Winter Outlaw Series Event 5- The Caliber Truck Co. Death Slalom Duel. Everyone under 18, please bring your signed waiver. Come Skate with the Caliber Truck Co. Team! Liam Morgan, Aaron Grulich, Pete Eubank, Nick Ronzani, and more! HWOS4 You gotta want the WIN.